FINAL OPPORTUNITIES! This beautiful community, The Glen of Village Creek, has easy access to I-20 W, as well as gorgeous trees and a creek in the neighborhood's backyard. Hiking and biking enthusiasts will also enjoy the 58-acre Southwest Nature Preserve, which is a short walking distance from The Glen of Village Creek. Families will be able to enjoy the Preserve's upcoming recreation center as well! 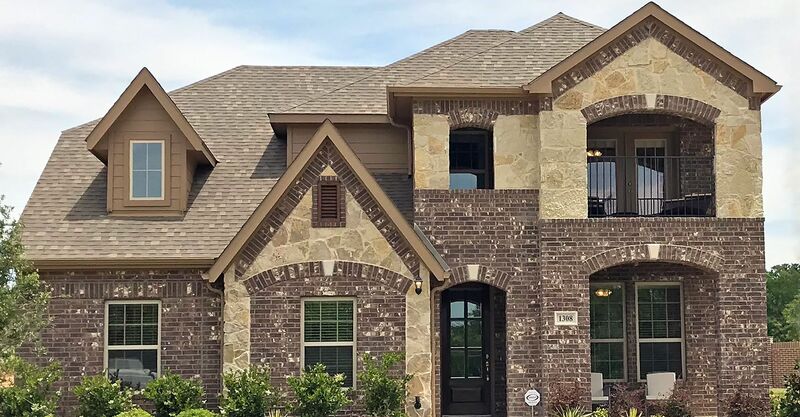 All of the homes we build in Kennedale are built by our professional team of experts who have decades of experience in the DFW metroplex. The Glen of Village Creek allows us to showcase our trademark home quality. Children living in The Glen of Village Creek will attend James F. Delaney Elementary, James A. Arthur Intermediate, Kennedale Junior High, and Kennedale High Schools.